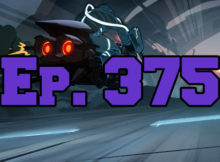 On this episode of The GAP Luke Lawrie and Joab Gilroy talk about basketball, Japan, and the Robot Restaurant. 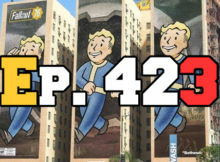 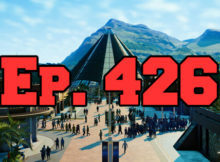 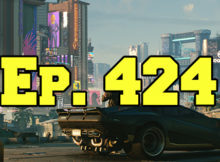 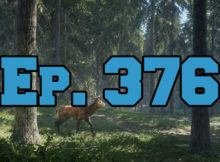 On this episode of The GAP Joab Gilroy and Nathan Lawrence talk about everything that happened at E3 2018. 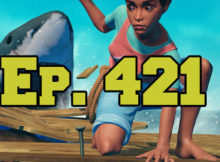 On this episode of The GAP Luke Lawrie and Joab Gilroy talk about whiskey, goth festivals, and penguins - all of the things Tasmania is known for. 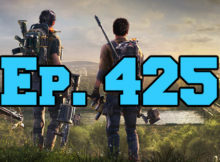 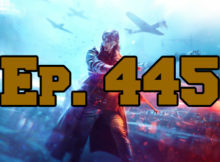 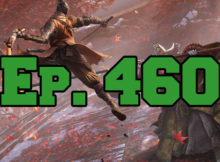 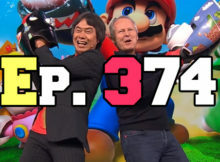 On this episode of The GAP Luke Lawrie and Nathan Lawrence are just getting over the E3 rush but share a few more thoughts about the busy week.